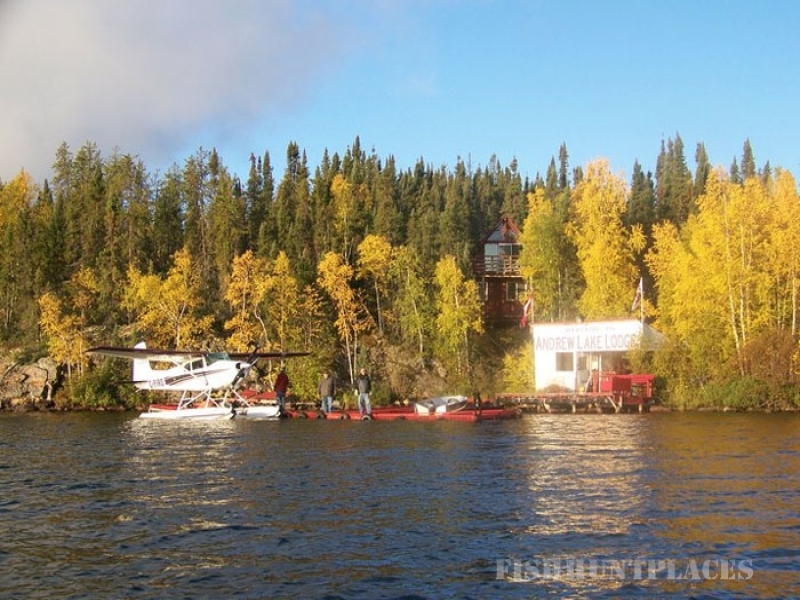 Water is the word when you arrive to our section of Canada’s Sub-Arctic. Water that you can drink by just dipping a mug full without fear of pollutants. However the best asset about the crystal clear water is the abundance of fish it harbours. Miles of shallow weedy bays provide a great haven of the Giant Northern Pike that roam the waters that we fish. Many of our returning guests release numerous fish in the 20 pound class each year recent lake records exceeding 35 pounds! 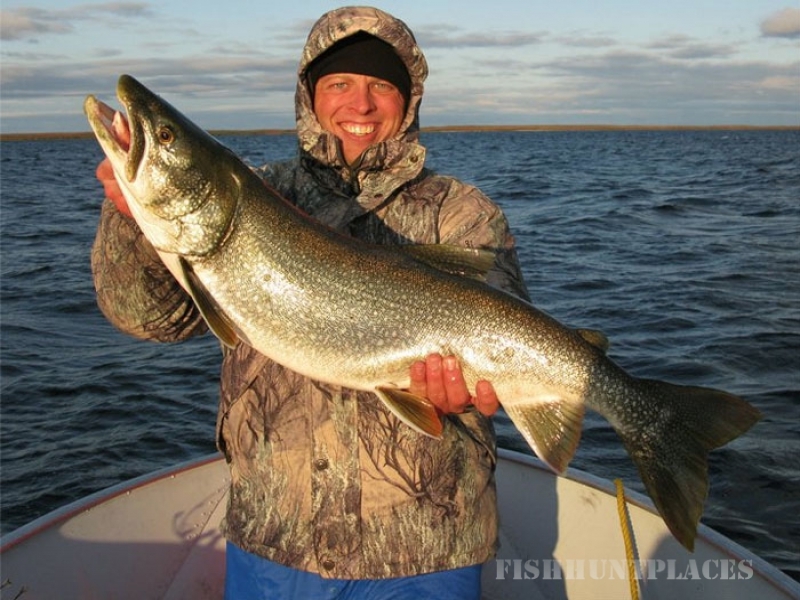 Large gradual rock shoals, depths of 150 feet and rocky underwater shelves provide the angler with miles upon miles of excellent lake trout territory. 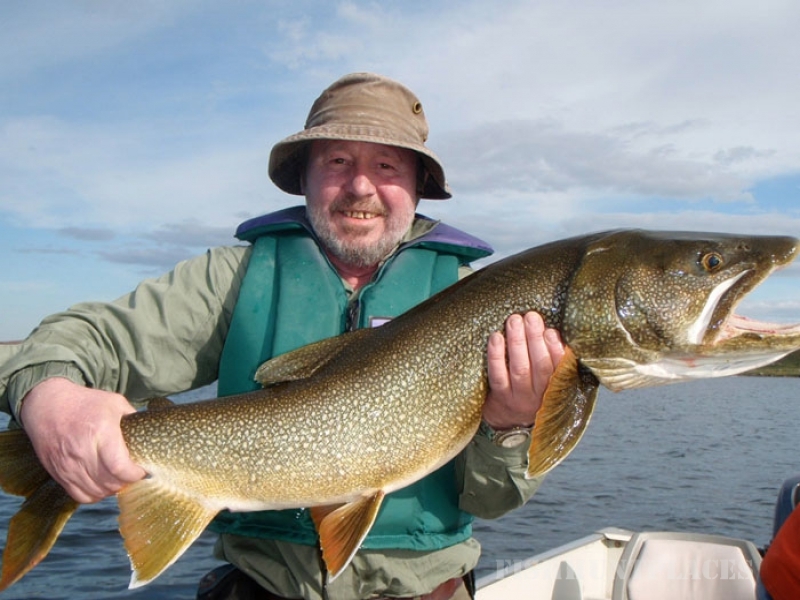 Through the years the lake trout have earned a trophy status among our guests. 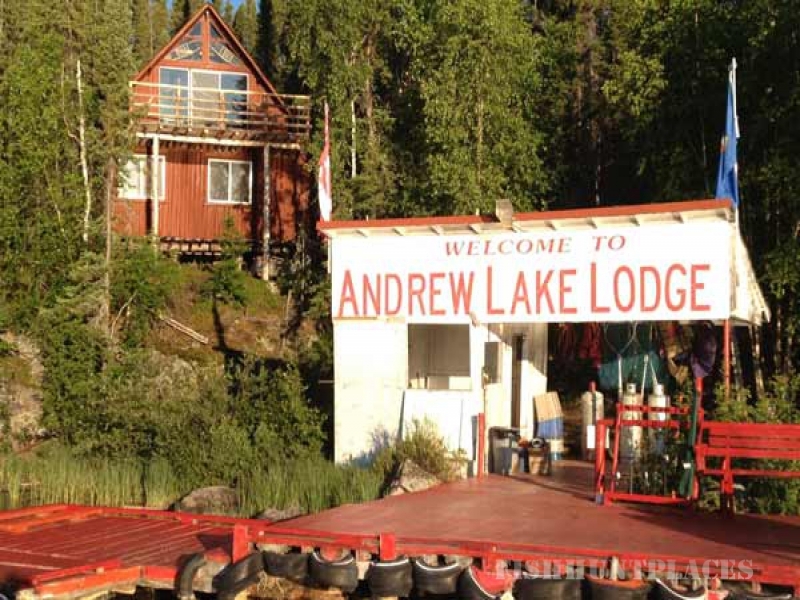 Trout average 3 to 8 pounds with many15 to 20 pound fish landed and the current lake record just shy of 40 pounds. 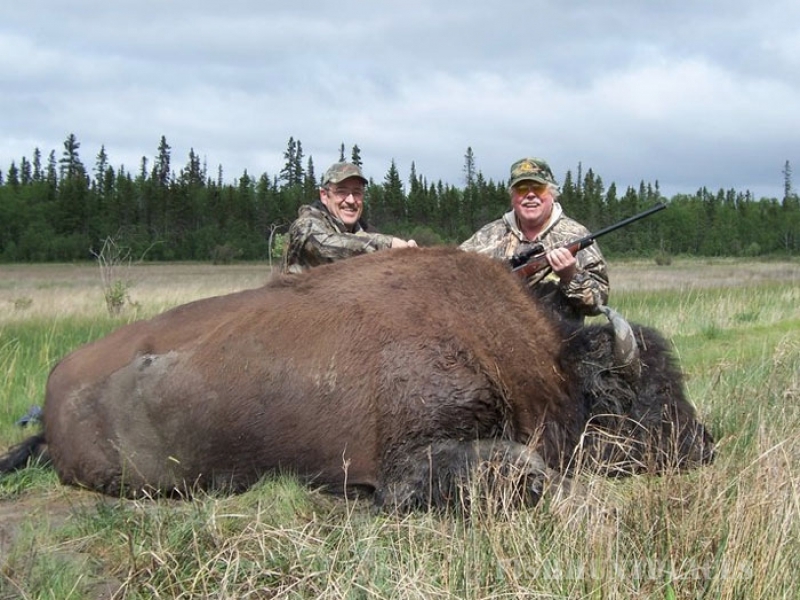 2) Northwest & Nunavut Territory Hunting includes Arctic Muskox, Caribou, Arctic Wolf, Black Bear, and Walrus.